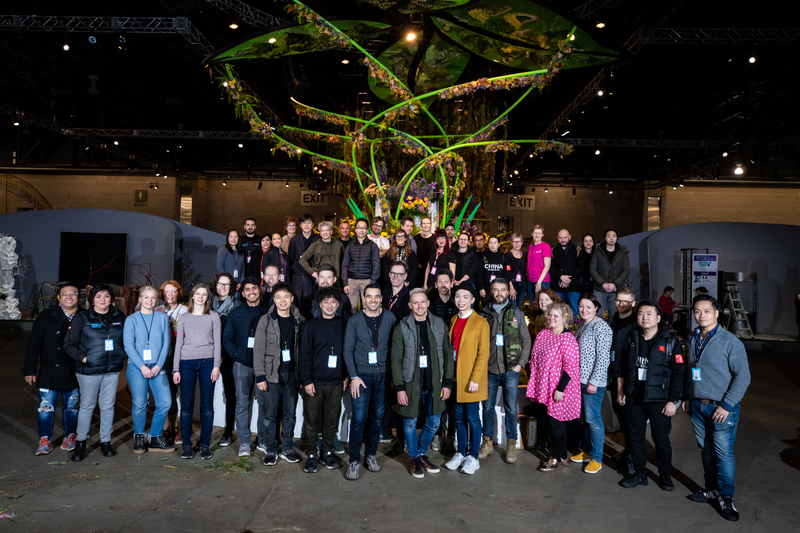 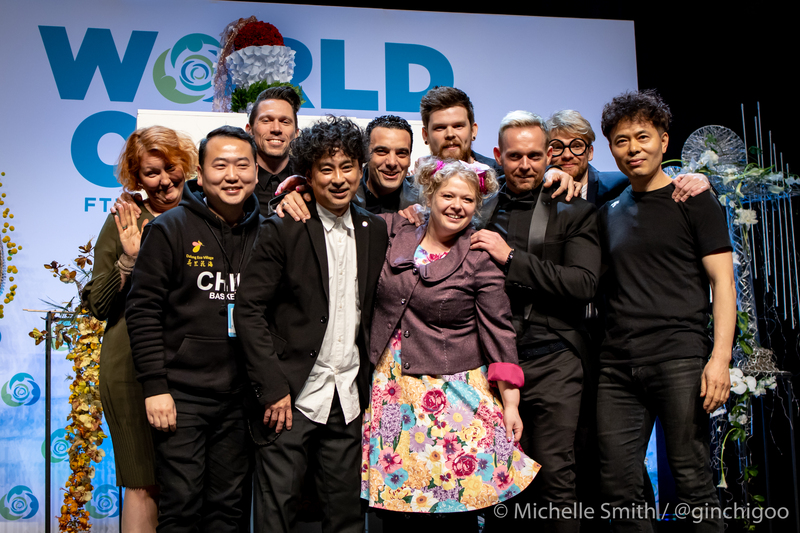 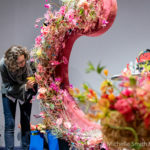 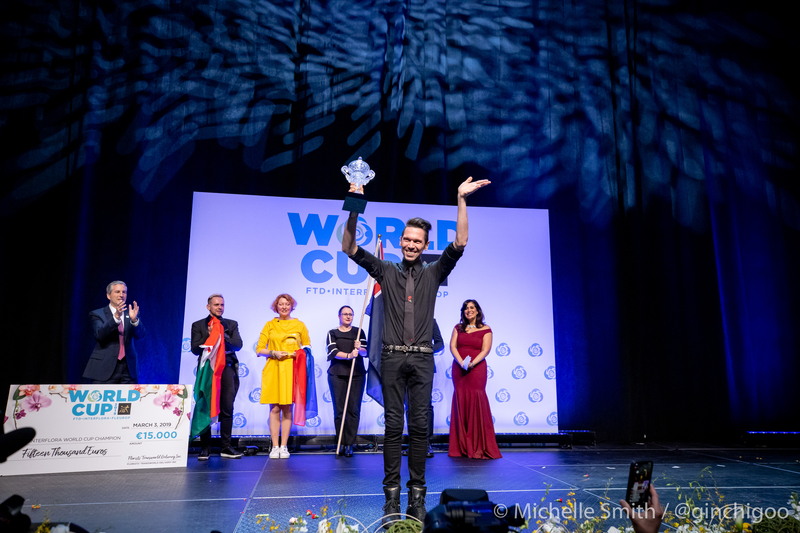 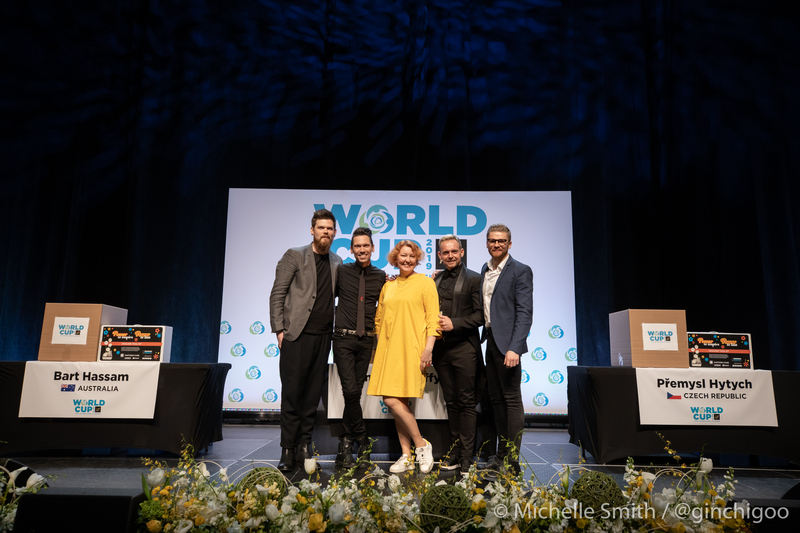 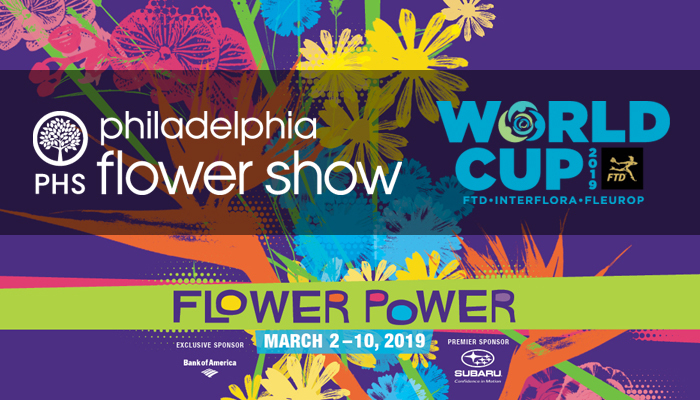 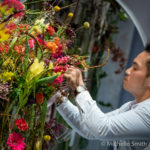 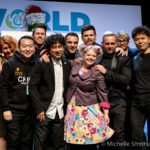 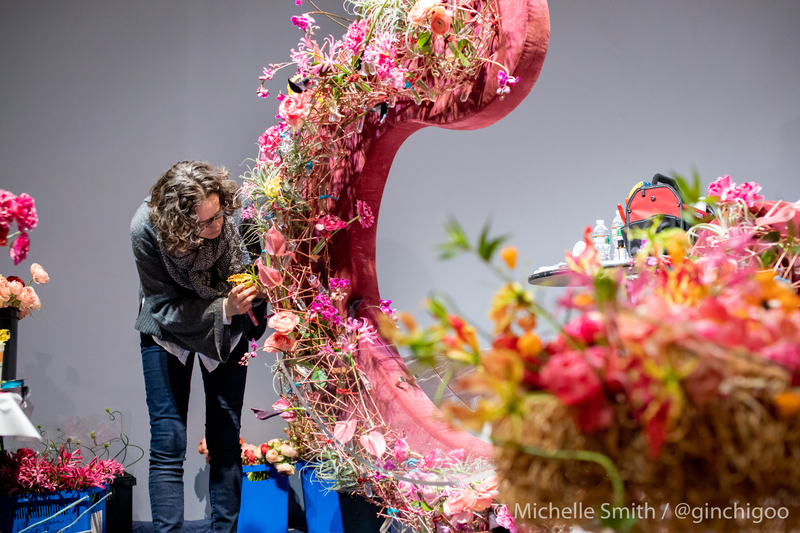 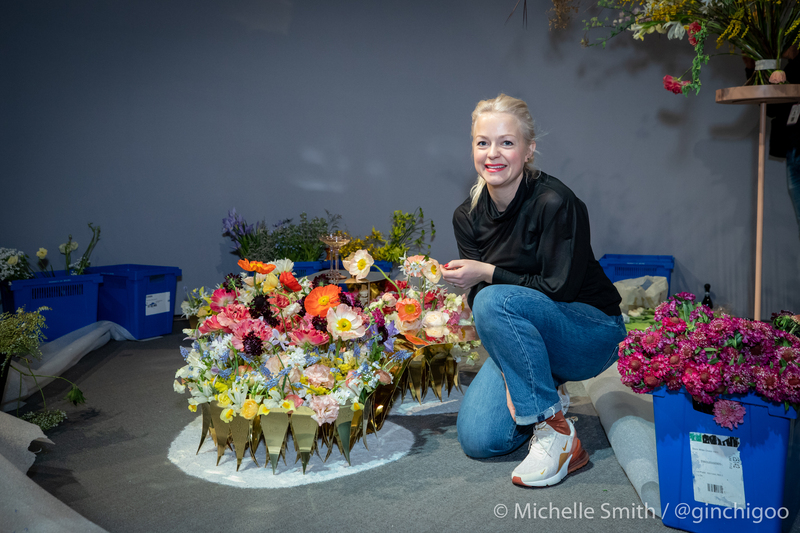 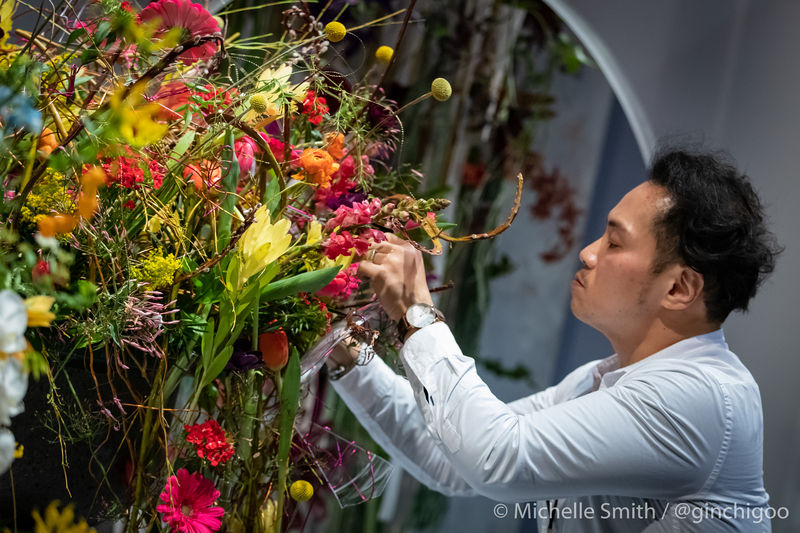 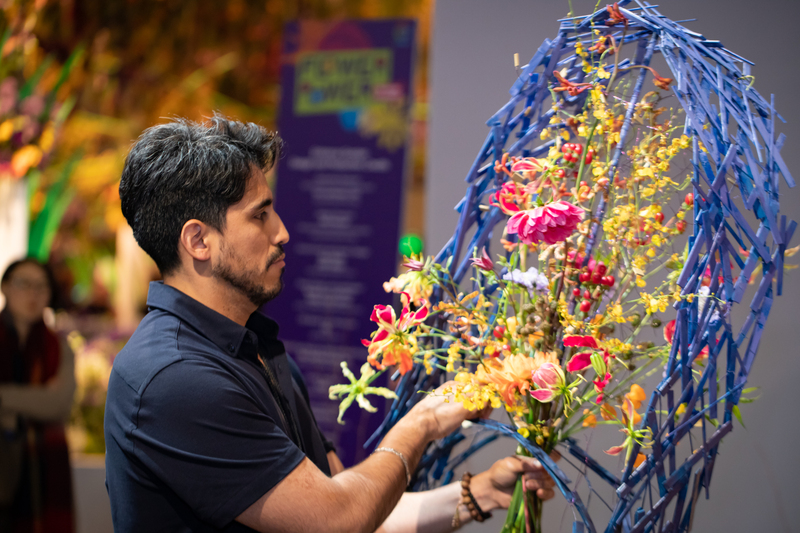 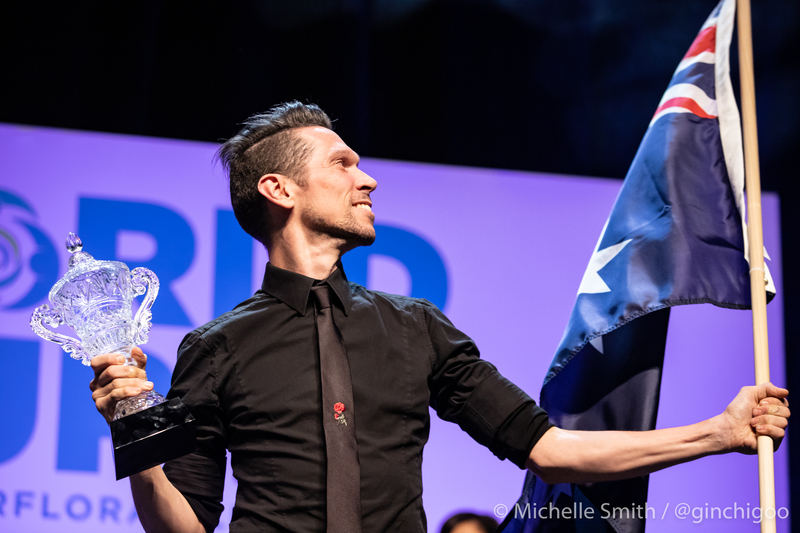 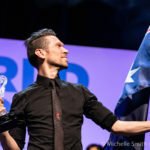 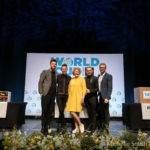 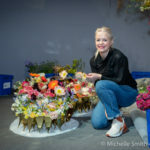 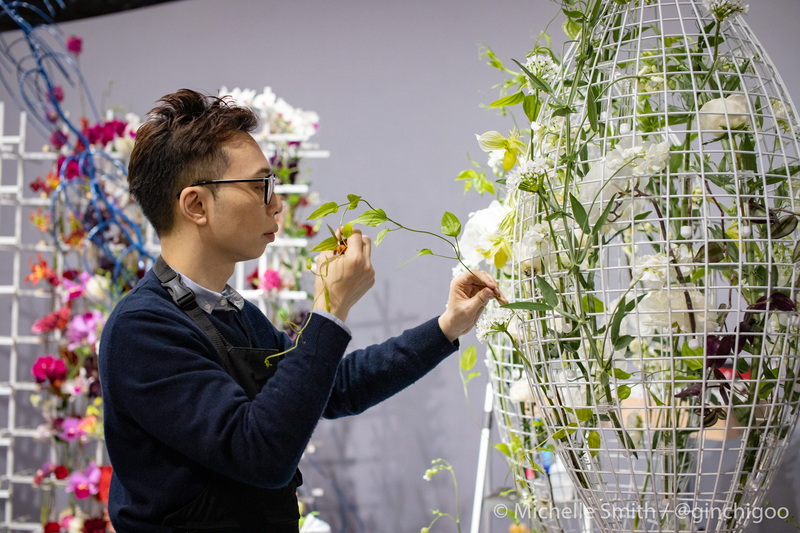 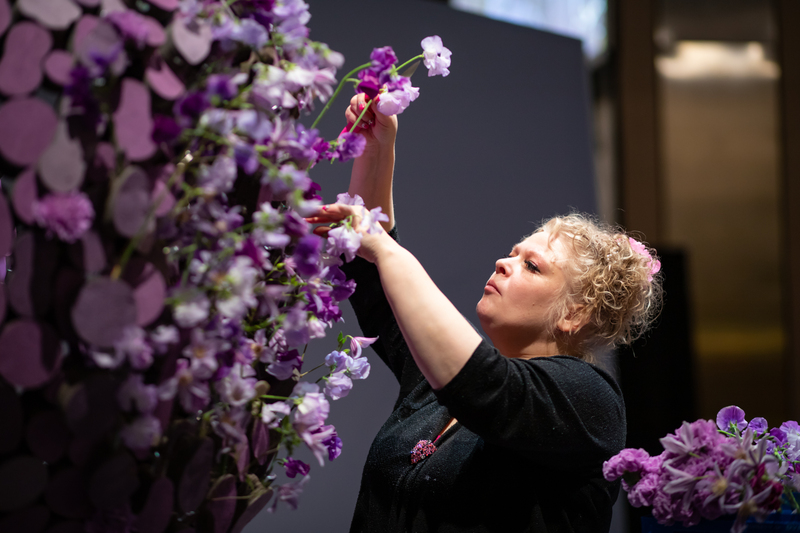 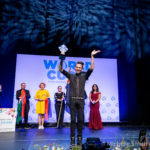 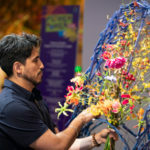 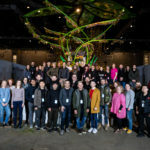 Purchase your tickets now for FTD World Cup 2019 and the Philadelphia Flower Show. 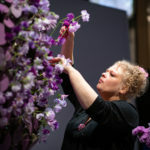 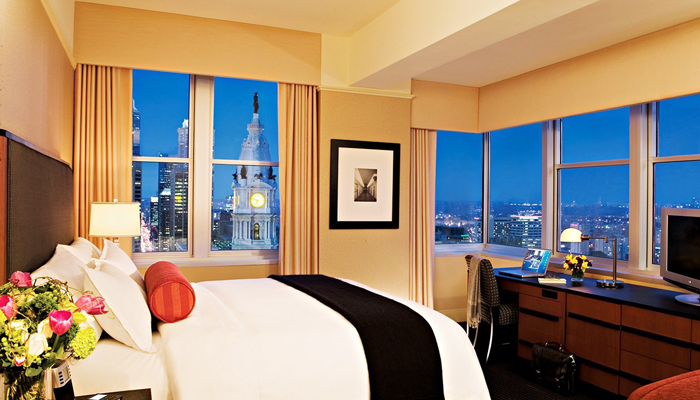 Take advantage of the Flower Show’s special room rates at many area hotels. 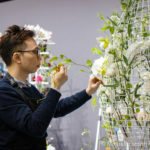 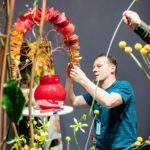 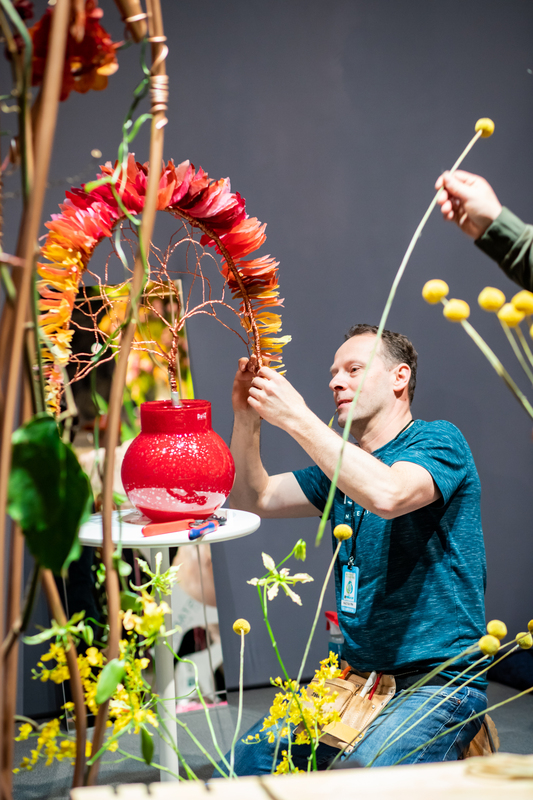 We recommend booking your hotel room first, since some hotel packages also include two tickets for the Flower Show (tickets are good only for Sunday, March 3 – Sunday, March 10).